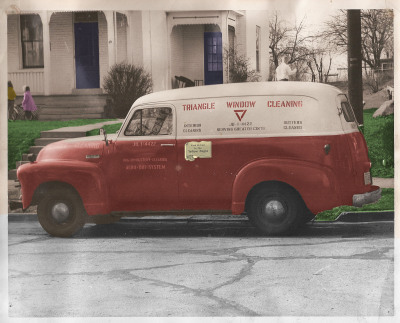 Triangle Cleaning has been in business for over 65 years. Started by Ralph Vater and two partners, they visioned a family owned company dedicated to meet the window cleaning needs of their community. Son-in-law, Steve McCarthy sucessfully operated the business for over 20 years and grew the company and clientele. Keeping it in the family, the business is now operated by his son, Michael McCarthy. Growing up in the business has given Michael the knowledge and experience it takes to run a business in todays marketplace.His team has continued the traditional values and work ethic for the past 25 years and has developed the company into a well respected business in our community. We value our customers and are committed to providing the best sevice at an affordable price. Our company knows your time is valuable, so we commit to being on time with every appointment. Doing the job right the first time shows a level of expertise that we achieve on every job and a quality that every customer can appreciate. These original ideas and values that founded our company still hold true today. Our company is always growing and ready to serve the Greater Cincinnati and Northern Kentucky area for many years into the future. 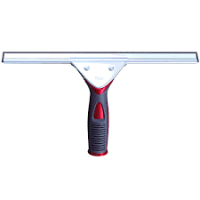 We are fully insured and bonded and ready to meet your window cleaning needs.